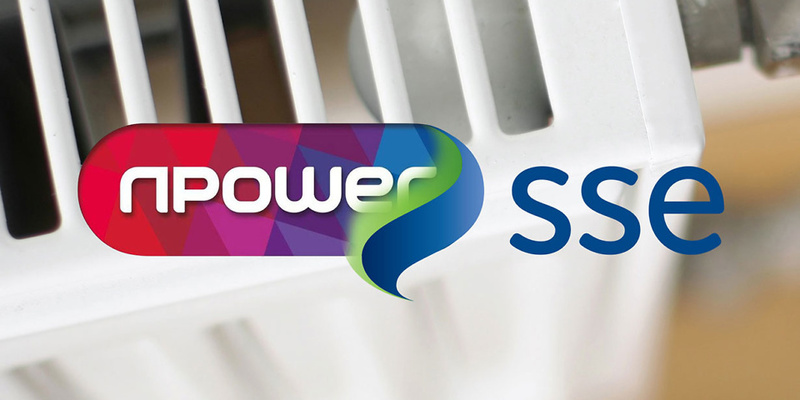 Energy giants Npower and SSE were due to merge and create a new energy company early next year. It would have been the second-biggest gas and electricity firm, but now the plan has been scrapped, SSE has announced. The merger is ‘not now in the best interests of customers, employees or shareholders’, SSE’s Board determined. It said the new company would have faced ‘very challenging market conditions’ during its set-up, and would not have been capable to list on the London Stock Exchange, as planned. If you’re a customer of Npower or SSE, both firms said it was ‘business as usual’ during the merger talks, so you shouldn’t have seen any changes. Both firms say they’re now considering other options. Neither company stands out for its customer service, according to our survey of customers, plus their standard or default tariffs are far from the cheapest energy deals. Read on to find out more about the abandoned merger or compare gas and electricity prices using Which? Switch to find the best energy deal for you. 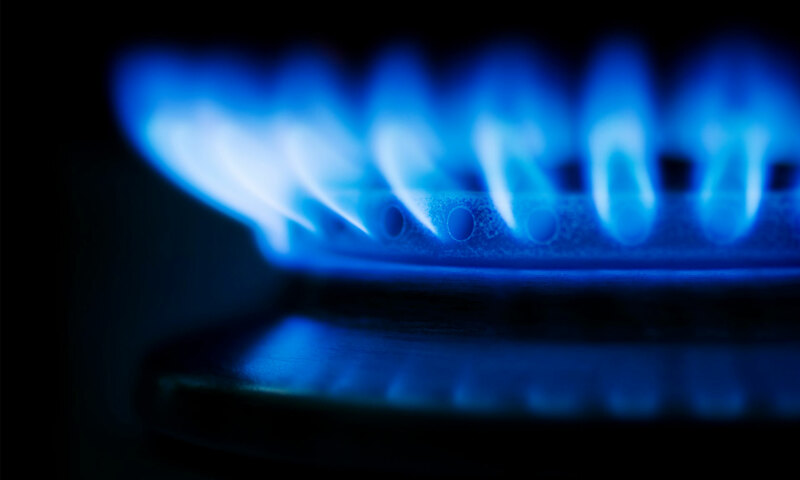 Npower and SSE had planned to launch the new energy company in late 2018 or early 2019. SSE said it believed the new company would have delivered benefits for customers but that it wouldn’t be able ‘to meet trading collateral requirements in a sustainable way’. This is in the context of several smaller energy companies going bust in the past few months. Combined, these would have meant the new company faced ‘very challenging market conditions’, SSE’s statement said. SSE and Npower merger: what was it? Npower and SSE received the final go-ahead for their merger in October 2018 from the Competition and Markets Authority (CMA). This followed a five-month investigation into whether the joint venture would result in a ‘substantial lessening of competition’ in the energy market and higher prices for consumers as a result. But the CMA found the companies were not close rivals on standard variable tariffs, which are among the most expensive deals. However, last month the firms said they would have to renegotiate the deal, owing to the government’s default tariff price cap. Npower explained the two companies could not agree on a ‘solution for the necessary direct and indirect financial contributions’. What do customers think of Npower and SSE? Npower is the least-loved energy supplier, according to our most recent energy company customer satisfaction survey. It ranked lowest out of 31 energy companies included in our survey, according to its customers. SSE received slightly more positive reviews. It ranked joint 24th (with Sainsbury’s Energy) and achieved four out of five stars for its customer service on the phone. We surveyed more than 8,000 members of the general public in September 2017 about their energy supplier. We’ll be watching closely to see how Npower and SSE are rated by their customers in future. Find out if your supplier is among the best and worst energy companies. 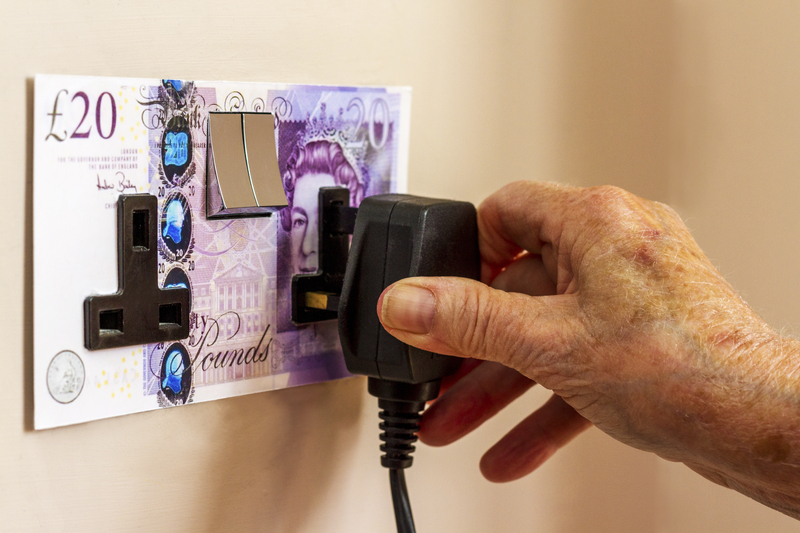 What next for Npower and SSE? SSE says its considering ‘other options’, including a demerger of SSE Energy Services alone, and listing on the London Stock Exchange, sale, or an alternative transaction. Alistair Phillips-Davies, SSE plc chief executive, said: ‘SSE Energy Services remains a profitable business with a strong track record, a customer-centric culture and an excellent team that has enabled it to be a market-leader for many years. We will build on this while continuing with separation activity in preparation for its long-term future outside the SSE group. Martin Herrmann, chief operating officer, retail of Innogy SE, parent company of Npower, said: ‘we are now assessing the different options for our British retail business’. In a statement, Innogy SE said that it would have to reduce its income expectations with Npower now part of its current operations again.